Custom wine cellars must be built with the right wine cooling system for them to function efficiently and to keep your wines safe from being ruined. You invested time, money, and effort when collecting wines, thus it is wise to make sure that you have an efficient wine cellar cooling system inside your wine cellar. If you’re planning to start your California wine cellar project or purchase a wine cooling unit for your custom wine room, you must know the variables that aid the wine cooling system in maintaining the ideal wine storage conditions and some tips to ensure that wines age gracefully. 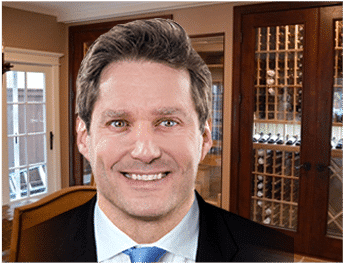 During the wine cellar design process, you must ensure that your chosen California wine cellar builder has extensive experience in the wine cellar industry. A wine cellar expert will see to it that your wine cellar is installed with a vapor barrier to create and maintain a climate controlled environment. 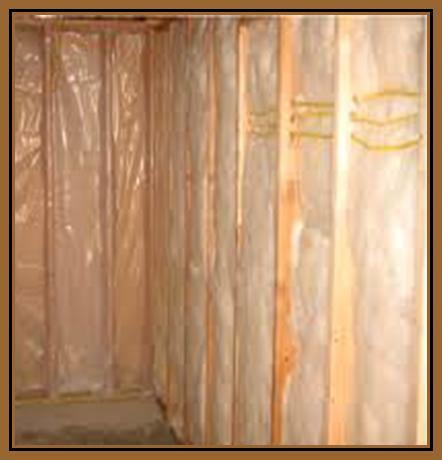 What is the function of a vapor barrier? A vapor barrier, when properly installed in the warmer side of your wine cellar, will prevent warm air from the outside or an adjacent room coming through the wall. 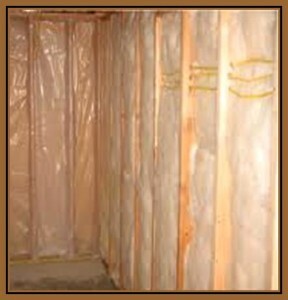 The warmer area must be separated from the cooler one so that condensation will not build up in your walls. Condensation causes problems such as mildew and mold. To avoid wasting time and money, you must consider all aspects when considering your own wine cellar, including the vapor barrier which helps maintain the ideal wine storage conditions. 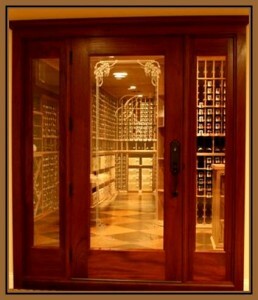 The main purpose of the wine cellar door is to seal the wine room. It should be properly built to help the wine cellar cooling system maintain the ideal temperature and humidity levels inside your wine cellar. An exterior grade door which is 1 ¾” must be installed to withstand weather changes and ensure that outside air won’t get in the wine cellar. It must be weatherproofed and should come with doorjamb on all sides, a bottom sweep, threshold, and perimeter seal for the door to effectively serve its purpose. 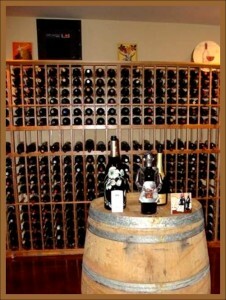 Wine cellar insulation is one of the most important variables to consider when constructing a custom wine cellar. It must be applied to all the walls to keep the ideal wine storage temperature, ensuring that the aging of the wine is undisturbed and preventing the wine cellar cooling system from working excessively. Keep in mind that proper wine cellar insulation conserves energy, stabilizes temperature, and controls humidity, so it must be given utmost importance. 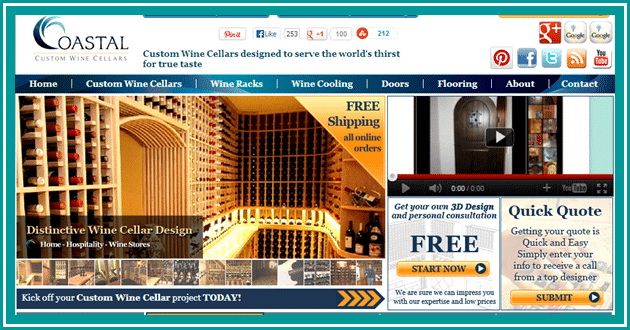 If you’re looking for a professional wine cellar builder who will design and install your custom wine cellar, please contact Wine Cellars by Coastal at (888) 735-8889. For more information, visit http://www.wineracksbycoastal.com/.